Experience dentistry that is centered around you. We want all patients to enjoy first-class dental care at our practice. Our goal is to develop and preserve long-lasting relationships with all patients. Knowing more about you allows us to focus on your individual needs and give you top-quality care you feel comfortable with. We always give you our undivided attention, never rush you, and will treat you like family. Our highly trained dentists both have an eye for detail and a desire to help. This has motivated them to educate patients on “why” dental problems occur and identify a long-term fix. Using custom-made treatment roadmaps, our team can single-out the cause and work with local specialists to ensure you receive the best possible care. 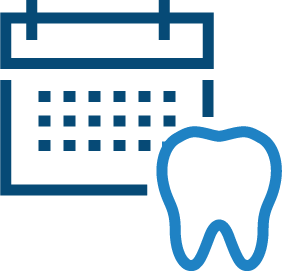 Say “goodbye” to long wait times or trying to fit a dental visit into your busy schedule. At Kidder Dental, we offer early morning and evening opening times, online forms, and digital technology to make your visit more enjoyable. From start to finish, you’re always informed and we remove any anxiety from your visit. Two highly-trained dentists in Baton Rouge, LA treating you how you would like to be treated. Our husband and wife team, Dr. Dustin Kidder and Dr. Elizabeth Kidder, combine their experience and knowledge to bring a family-feel and broader approach to dentistry. They collaborate to help you feel at ease while identifying the root cause of your dental problems. We are not just a “patch-up-the-symptoms” practice but rather offer superior, long-term dental care. Both our dentists are highly-trained and strive to stay up-to-date with the latest advancements in dentistry. When you visit, you’ll immediately feel a part of our family. Finally, you’ll experience dentistry that puts you first. A dynamic husband-and-wife team creating smiles and building friendships. Our dentists in Baton Rouge have created a warm, inviting atmosphere where high-class general, restorative, and cosmetic dentistry are the norm. As a married couple, Drs. Dustin and Elizabeth Kidder share the same goal and approach to patient care, namely, to make you feel like family. They use their years of experience to give you well-rounded dentistry and have pieced together a long-serving dental team who share their values. Dentistry and service with you in mind. They are in check with their processes and communication. Occasionally, I fall asleep in the chair, (without medication assistance) so you know they are gentle and trusted. And if you know me you know how particular I am. I have been a patient of theirs for the last 17 years. I love all of the staff and doctors here. They took me from being ashamed of my teeth to being confident about my teeth and smile. Everyone here is personable and puts me at ease. I no longer dread going to the dentist. I look forward to it! The staff is great and effective. I am always well taken care of as quickly and professionally as possible. Great overall experience. 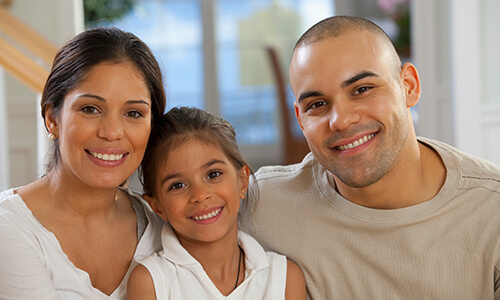 Friendly dentistry and high-class dental care in a place where all patients are like family. Enjoy before an after work/school dental appointments. You can be seen at a time that best suits you. The closeness of our long-serving team is felt as soon as you walk into our office. You are welcomed into our office and immediately made to feel at home. We complement our in-house team with close ties to excellent medical and dental specialists in the area. These partnerships allow you to receive specialized care that meets your specific needs. Feeling nervous about your visit? There is no need to be with our host of in-house comforts and friendly team. In fact, our office feels more like a home with our warm décor and our comfortable chairs. We also offer neck pillows, blankets, headphones, TVs, and sedation dentistry. Enjoy dentistry in Baton Rouge with a more personal and assured approach. Your health and well-being are at the center of every visit. 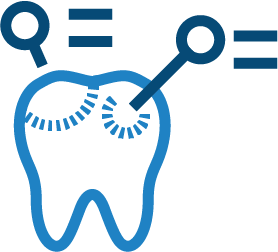 Your unique dental roadmap provides you with a series of options, such as phasing out treatment or financing solutions. 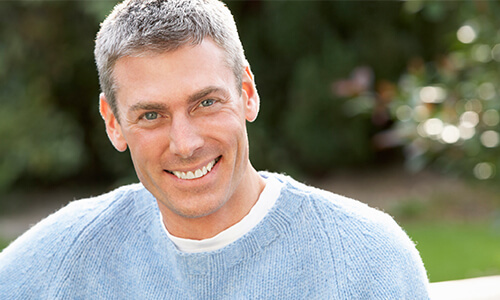 Gain predictable smile results with your dentists in Baton Rouge, LA. Our unified dental team provides a high-level approach to dentistry that focuses on you as an individual. Working side-by-side with our husband and wife dental duo, our primary goal is to ensure you receive a higher standard of care in a relaxing environment. Due to our genuine care for your entire well-being, we have formed close-knit relationships with local dental specialists, so you can receive specific care by trained professionals. Educating you on how to prevent health risks and maintain healthy teeth and gums. Drs. 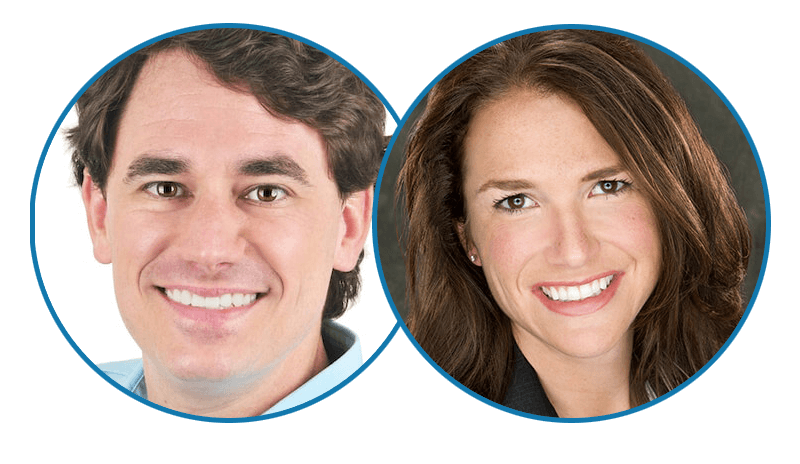 Dustin and Elizabeth Kidder use their advanced training to restore your smile. Share your smile goals with us and our team will go the extra mile to help you achieve them. Never feel rushed or anxious, rather, truly feel valued and informed during every visit.